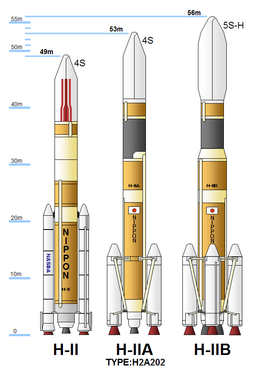 ↑ "JAXA | H-IIB Launch Vehicle". JAXA | Japan Aerospace Exploration Agency (अंग्रेज़ी में). अभिगमन तिथि 2016-04-07.